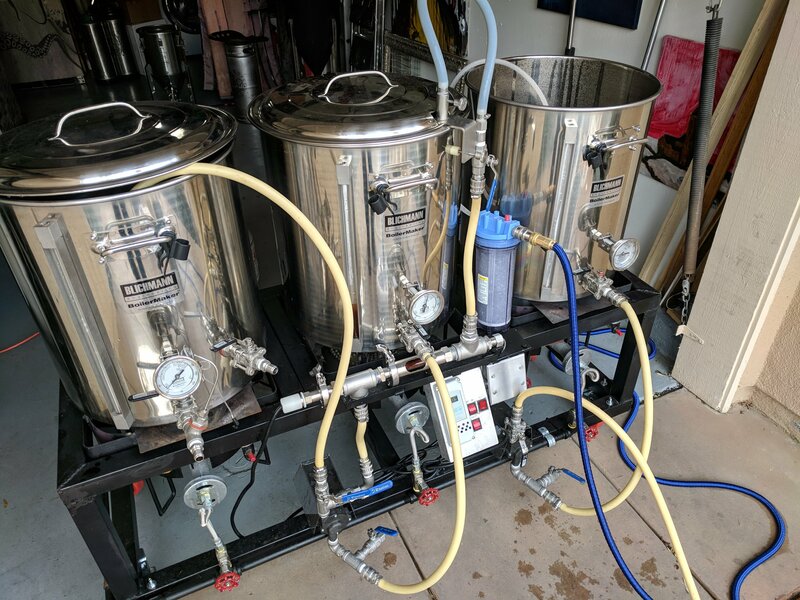 Coupon Description: The new RoboBrew Homebrew System is now in stock and ready to ship at WilliamsBrewing. 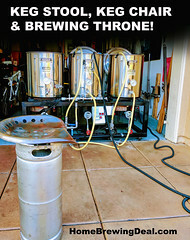 This is the new, generation 3 of the popular RoboBrew home beer brewing system! This new version lets you set up to 6 different times and temperatures so you can do a fully automated step mash! 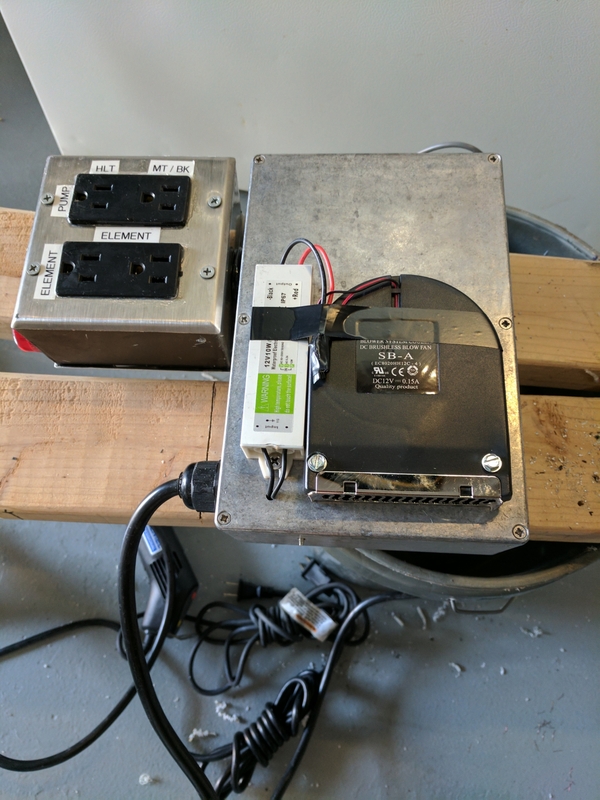 The Robobrew home beer brewery is an all in one electric home beer brewery that has built in electric heating elements for heating and boiling. It also comes with a built in magnetic pump for circulation and a water resistant control panel for setting and monitoring temperatures. 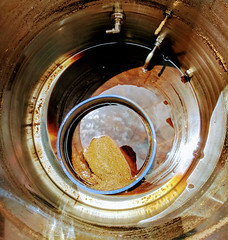 Best of all, the RoboBrew uses 110v power so it can be used nearly anywhere you want to brew! 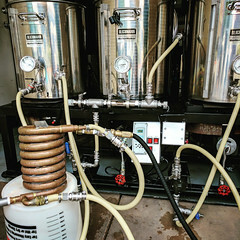 The RoboBrew Generation 3 Home Brewing System features dual heating elements and runs them off of a single 110 volt plug. The digital control panel makes it easy to see the current temperature and set the temperature you want. 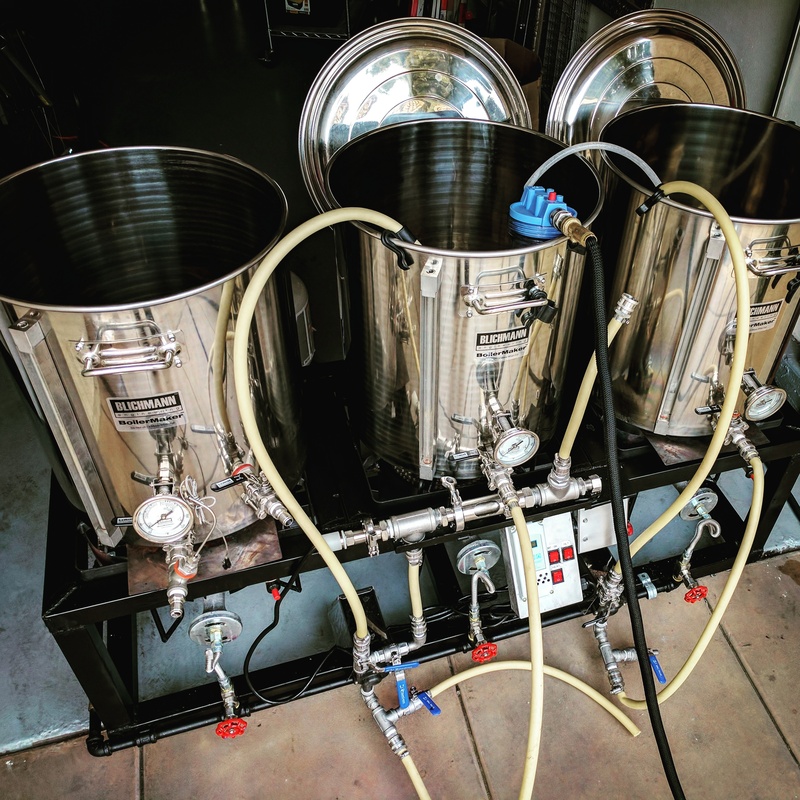 The RoboBrew brewing system also includes a stainless steel malt pipe with false bottom allowing you to easily shift from mash tun to boil kettle during your brew day. 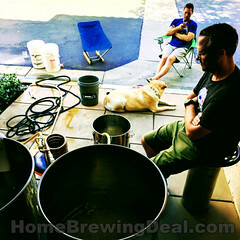 Chilling the wort prior to fermentation.